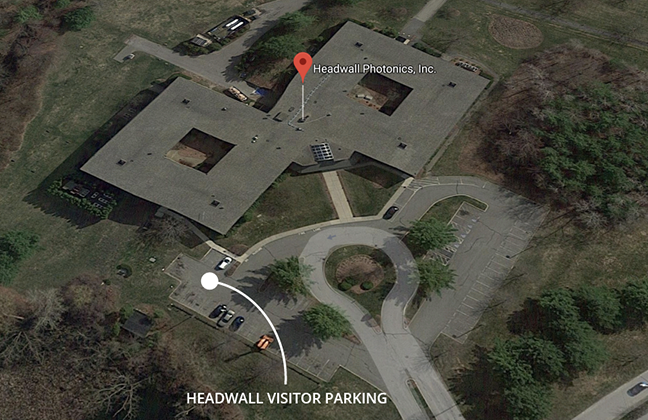 Headwall has two facilities located less than one hour from Boston. Bolton is home to engineering, sales, manufacturing, and administration. 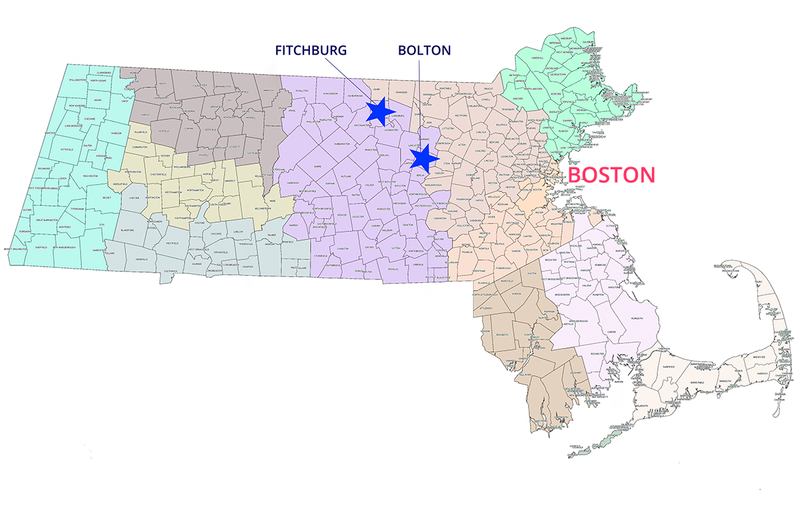 Fitchburg is home to the production of holographic diffraction gratings. Headwall BVBA is a wholly-owned subsidiary of Headwall, with a focus on sales, customer support, and light manufacturing for the European continent. We are supported globally by 20 professional sales and support organizations who are experts in the field of spectral imaging. They provide all pre- and post-sales support. Please click on the company logos below to find out more.